PRINCE WILLIAM COUNTY, Va.–(BUSINESS WIRE)–The Prince William Board of County Supervisors is pleased to announce Medliminal, LLC, an innovative leader in medical cost containment and healthcare cost reduction, will move its corporate headquarters to Innovation Park, Prince William County, Virginia. The company intends to invest $2.4 million and will initially bring 10 employees with plans to hire up to 70 more, as it grows. “We are excited to bring our growing enterprise to Innovation Park,” said Jim Napoli, CEO, Medliminal. 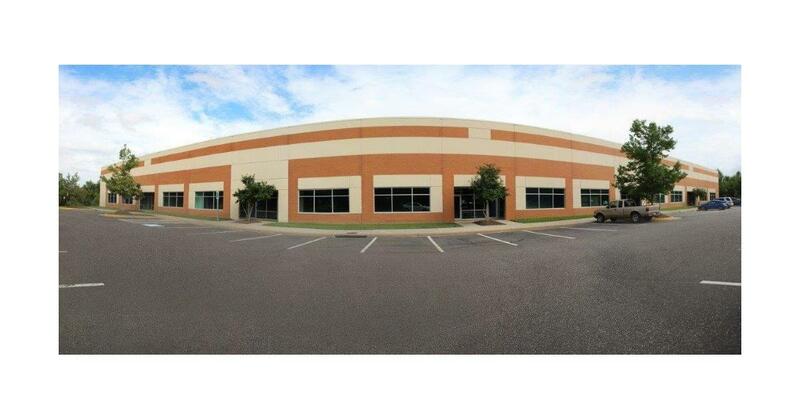 “Moving to a premier location like Innovation Park in Prince William County provides the most advantageous setting for our corporate headquarters.” The company’s new address is 9385 Innovation Drive, Manassas, VA 20110 – a 17,400 sq.ft. office space that will accommodate current and future needs. The company presently has locations in California, Virginia and Washington, D.C.
“Innovation Park is a vibrant and diverse business community that is becoming increasingly recognized as a prestigious corporate operations and research hub, as it continues to attract high caliber enterprise from all industries,” added Lawson. According to Medliminal, the company has rebranded and restructured its management team, resulting in substantial growth and success over the past year and a half. With CEO, Jim Napoli’s vision for the company, Medliminal has evolved into a healthcare industry leader and prides itself on saving clients millions of dollars through medical cost containment. Healthcare and related industry sectors contribute significantly to economic output in the U.S. According to the latest available data, national health expenditure has increased from 5.2% of Gross Domestic Product (GDP) in 1960 to an estimated 17.6% in 2015. Health expenditures are forecast to grow at a compound rate of 6.1% through 2020, reaching $4.3 trillion. In 2015, employment in the healthcare and social assistance sector totaled nearly 19.3 million jobs, representing 12.4% of all jobs in the U.S.
To learn more about Innovation Park and its thriving business community please join us on Thursday, September 27, 2018, for our upcoming Familiarization Tours & Networking hosted by Virginia BIO at Farm Brew Live, 9901 Discovery Blvd., Manassas, Virginia 20109. Complimentary admission for any bioscience company employees, university students and researchers with advanced registration. Space is limited so please register here today! Or visit us at: www.PWCEconDev.org or @PWCDED. Medliminal has over 25 years of experience specializing in medical cost containment. They offer their clients focused and innovative solutions and services through their advanced Robotic Process Automation (RPA) technology, known as H-CAT™. This technology coupled with their trained medical staff identifies non-compliant healthcare costs for all payers on a national level.